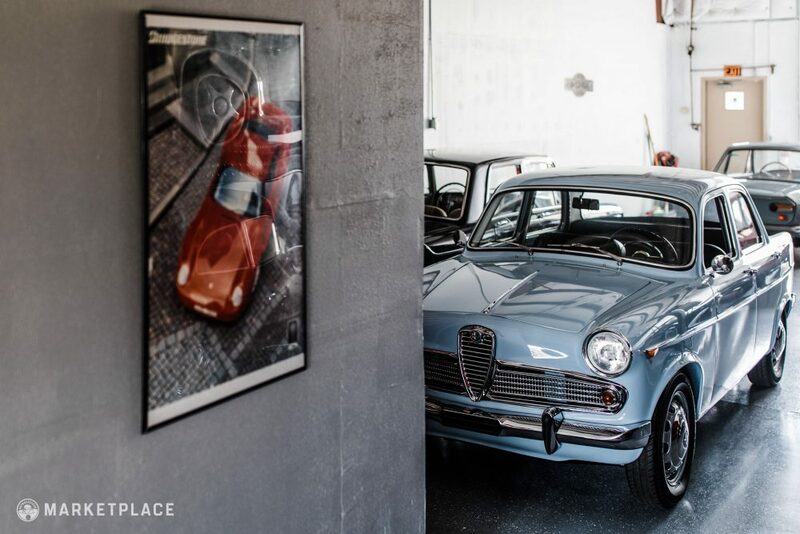 As a part of the Petrolicious Marketplace, we’ll be interviewing sellers, dealers, and collectors to give readers an inside look at some of the exciting and key figures in classic car sales and introduce you to the people behind the cars you’ll see for sale on Petrolicious. We’ll also be discussing the classic car market, potential investments, and getting their take on current market trends. “Mmhmm, nothing wrong with that,” I replied as I quickly jotted down “very humble” on my notepad. What Max is referring to is his one-man show, Modern Classics. 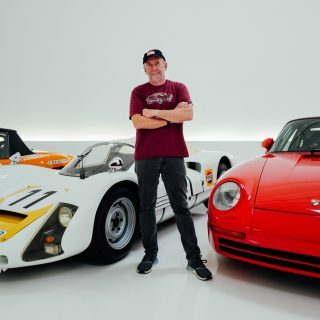 Born of inspiration discovered during his first trip to Italy, he focuses on unique, well-aged and well-loved machines that are relatively easy to acquire, but hard to let go of. 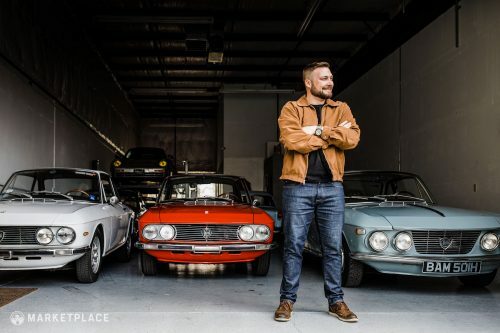 “I like focusing on cars that were never retailed in the United States, cars people can get excited about because they’ve never actually seen one.” His current inventory includes the likes of Lancia Fulvias in a few flavors, a 2-door 1980 Range Rover, a 1963 Alfa Romeo Giulietta Berlina T.I., and more. Max shares how he got his start, what he sees for the future, and how you can grab a slice of the pie too by getting in now with his favorite appreciating entry level classic. So, let’s get started. 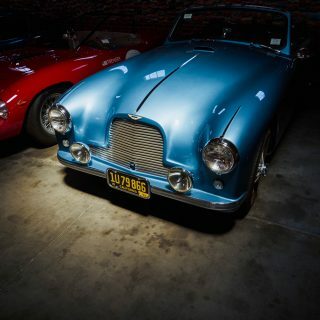 Hayley: Where did this love affair with cars come from, was it something you grew up around? Max: You know, it’s kind of a funny story. 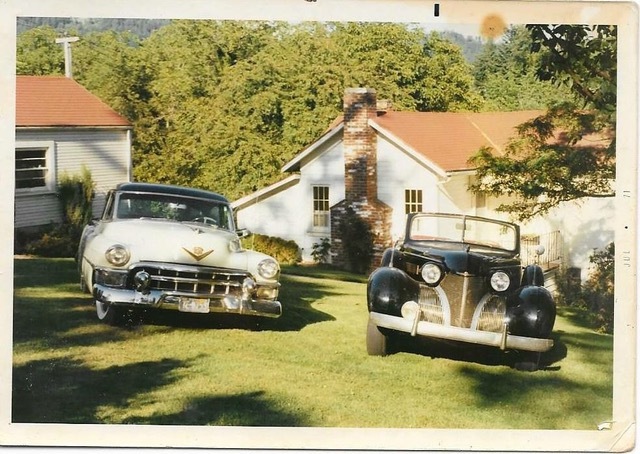 My mom grew up in Portland, Oregon and her father was always restoring old cars. He literally had cars instead of a yard – old Model Ts, Cadillacs, and Packards. 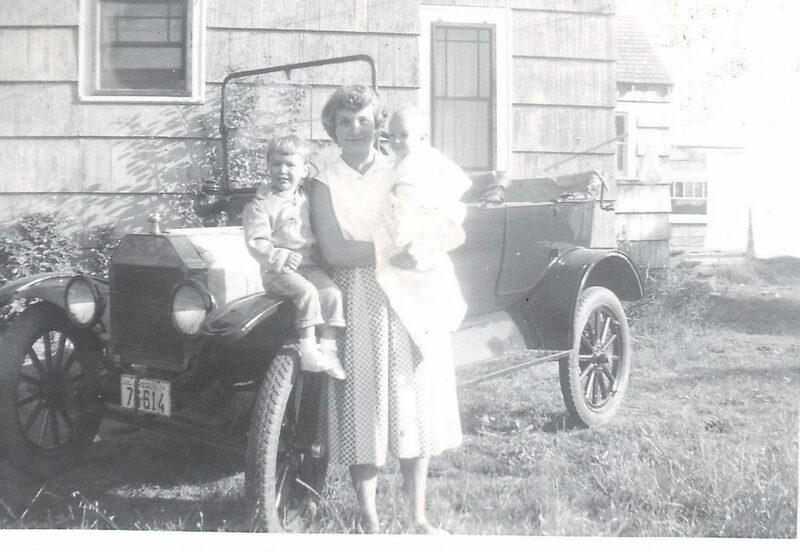 She would often get dropped off at school in a Model T, and one time she said they were driving down a pretty hilly street on the way to school when the steering wheel fell off. Needless to say, my mom was extremely embarrassed that she had to deal with these old cars that would never start throughout her entire childhood. 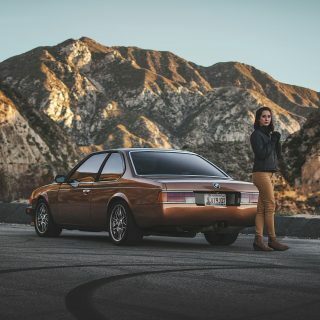 When she made it to high school, she drove a Rambler that never ran properly and decided she was done with cars and has driven a modern car ever since. But I come along and the first word out of my mouth wasn’t “Mom” or “Dad.” It was “car.” I was born with it and I’ve been obsessed my entire life. HH: That’s pretty serious! How is your mom handling it now? HH: Oh, no. Reliving her childhood all over again. But, at least you arrived with the steering wheel attached. HH: I know you’re relatively young in this business, but it seems as though you have experience under your belt at this point. Tell me about the timeline from your first automotive job to your first trip to Italy, when things really accelerated? MM: Yeah, I’m 27. I have been trading up since my very first Jeep. I definitely didn’t have a glamorous start. During my freshman year of high school, I fell into working at the neighborhood dealership as a lot boy. Then I went to college and got distracted by art school, where I learned photography and a few other things that have actually helped me in the long run. 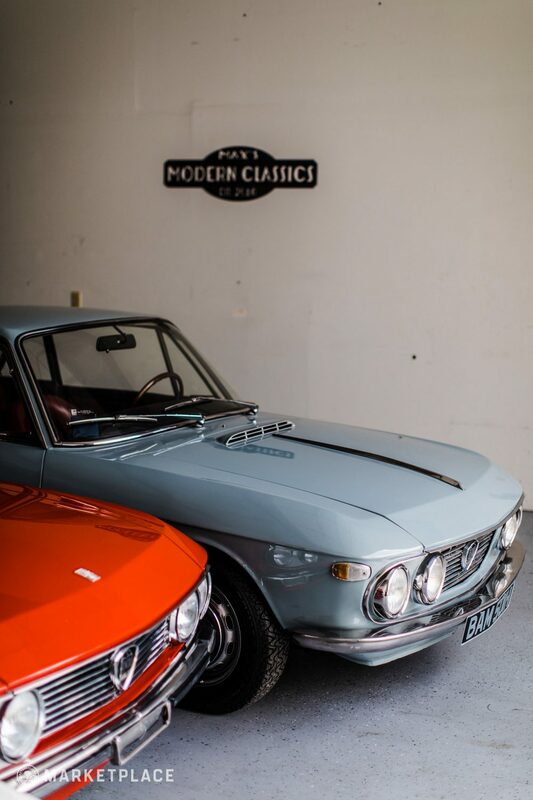 Shortly after, I was invited to work at a place called the Sun Valley Auto Club, which is a classic car dealership in a pretty affluent ski-resort area. I was exposed to everything there, learned the business, but I needed to expand past the town I grew up in. In 2016 a friend of mine spontaneously invited me to Milan. RM Sotheby’s Duemila Route auction was going on, and I said, what the heck? So, I flew to Italy having never been to Europe before, and I saw these little Italian cars that I had no idea even existed. It totally opened up my eyes to this whole other world. 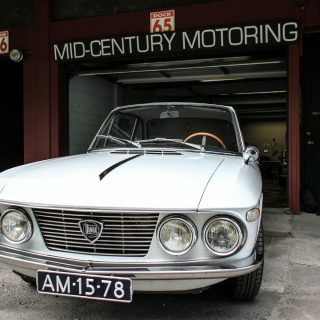 In my excitement, I purchased a Lancia Fulvia. 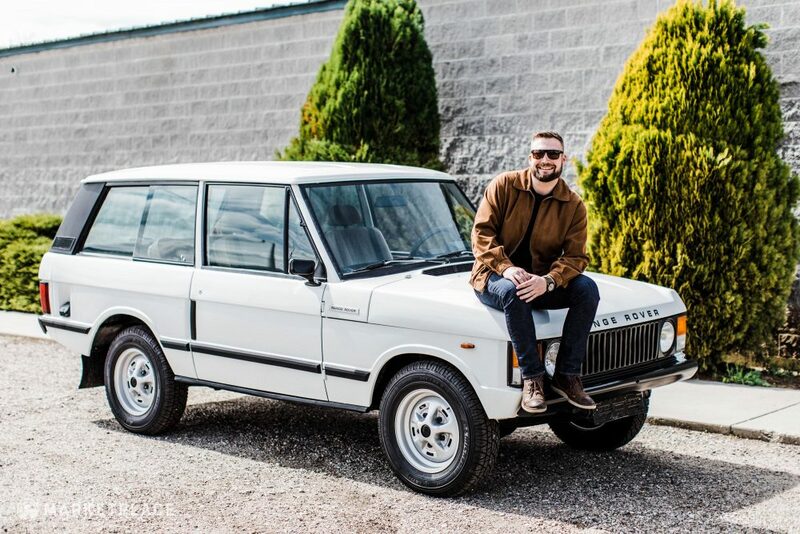 I didn’t know what the hell I was doing, but I was on a spree, so I bought a 2-door Range Rover as well. 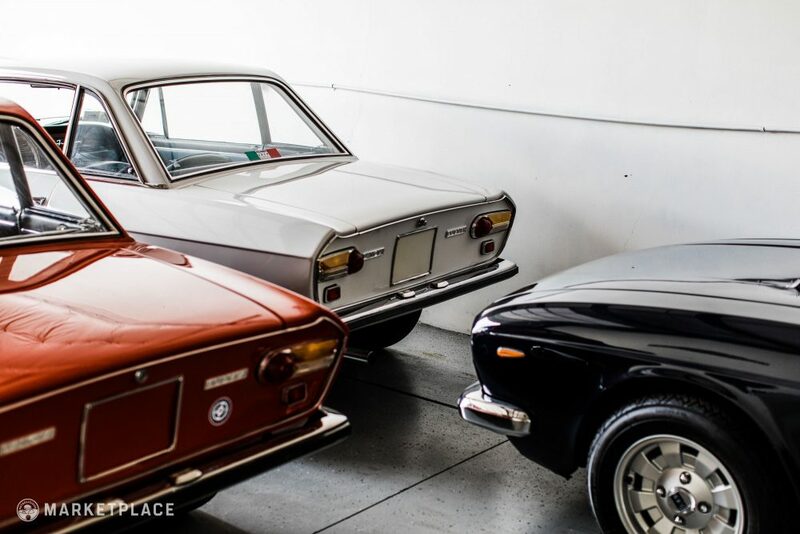 The Fulvia is the car that helped me fall in love with cars all over again. HH: Where is baby blue now? MM: Well, I actually just had a guy cold call me two days ago saying, “I have to have that Series 1 Fulvia.” And I was like, “Well, it’s kind of my personal car and the whole reason I have this dealership, so it’s not going to come cheap.” The money just cleared today but there was a little part of me that was secretly hoping the wire wouldn’t come through. HH: Sellers remorse, I think we all have to endure that at some point. Tell me about the driving experience in a Fulvia, I’ve never had the pleasure. MM: A lot of people compare them to Alfa Romeo GTVs, but I don’t agree with that. I think a Fulvia is not for someone looking for boy racer performance, but it is perhaps more so an architect’s car, or an engineer’s car. The thinking man’s car. 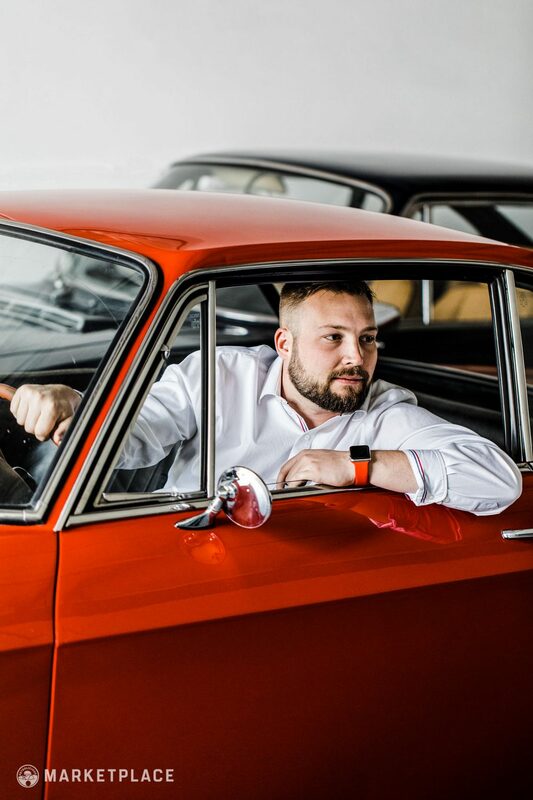 The Alfa is more rev-happy through the gears and better suited for a fast blast through the canyons, whereas I would relate the Fulvia experience more to a refined Porsche 356. You have this interesting weightlessness at the back and heaviness in the front, but it gives you a lot of feedback, and that engine… It’s a 1.3 liter four cylinder, so it’s not a lot of power. They really are pretty gutless off the line, but once you get them revved up, they carry speed very well so it’s a great car for momentum drivers. There’s a lot of greenhouse space in them as well. With a 356, if you get in that car with someone you don’t like, you’re really not going to like them after that ride. Whereas when you get in a Fulvia and you don’t like somebody, well, you’ve got some distance and life isn’t so bad. 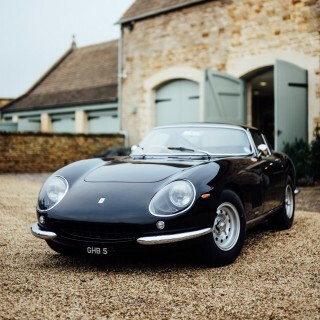 The Fulvia is the perfect car for the first date. And another thing, if I were to take a 356 on a rally, I would be nervous driving it and beating it up because of how valuable it is. But a Fulvia, it has all of the good characteristics of the Porsche, with added comfort and reliability. It would be my choice rally car given its relative inexpensiveness and ease of repairs. I mean, there’s a reason why these cars were winning World Rally Championships time and time again, they’re just really well-built cars. HH: So it sounds like you’re pretty convinced the Fulvia is a great entry-level classic with some investment potential? MM:Haha, yeah. 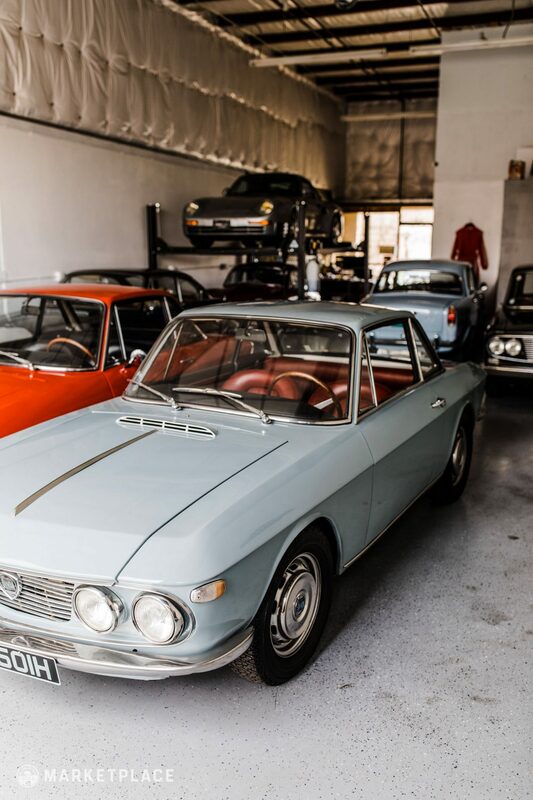 Definitely a Lancia Flavia or Fulvia. They’re totally undervalued. 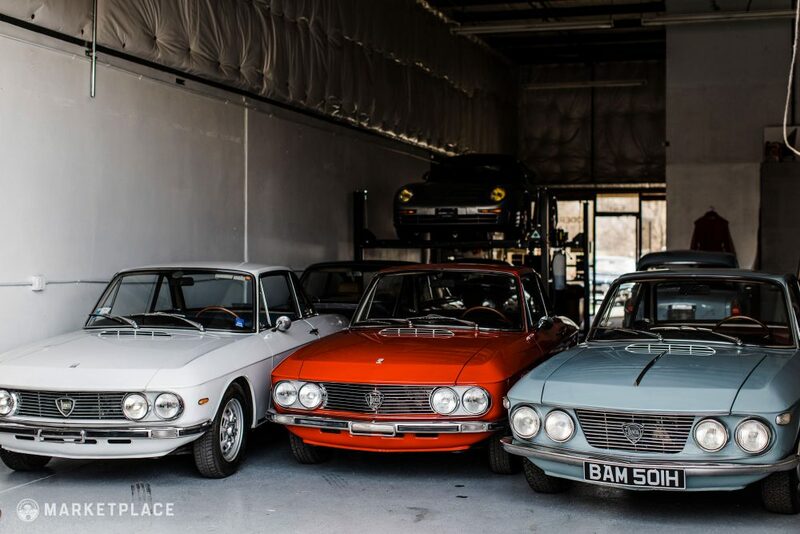 A decent Fulvia can be had for $35k and it’s the perfect car you can enjoy and not worry about parking it while running errands, but then you can take it to a show the next day and make people smile. It’ll always put a smile on somebody’s face. And they’re on their way up. HH: I know your main focus is on affordable classics, but what is one outrageous, holy grail vehicle you’d love to get in just to say you had one? MM: Well, it would probably be what I have in right now. Being here in Boise, nobody really knows what it is. 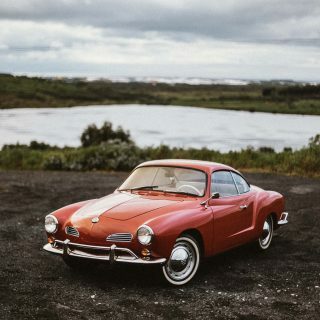 People look at it and think, ‘Oh, that’s just an old silver Porsche with burgundy interior.’ Nobody really considers it anything of any significance. But what it is, is a Porsche 959. 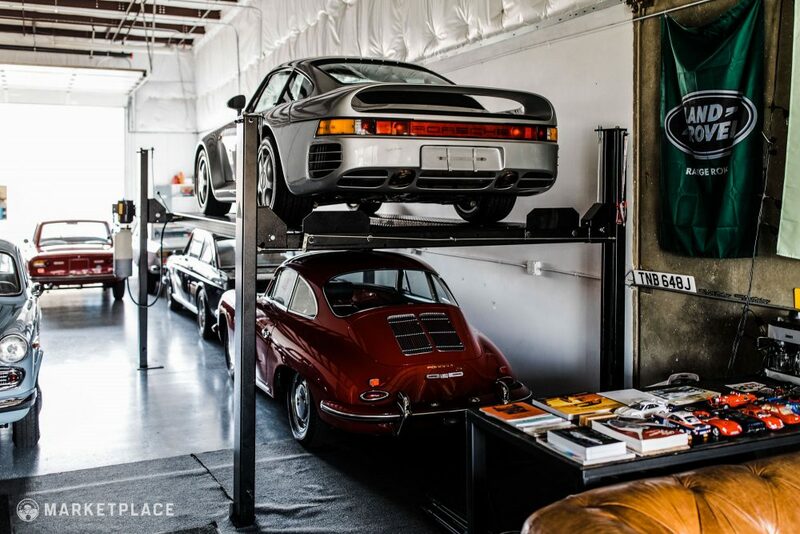 HH: Wait, you currently have in a 959? That’s a pretty serious car. MM: Oh yeah. I’m not really a flashy person, and its totally understated. After years of searching, I finally was able to obtain one with a friend of mine and I have it here in my shop now. It has always been a bit of a halo car for me. Exciting times. HH: That’s incredible. Tell me a bit more about Modern Classics, is it really just you running the show? MM: For now, when you call Modern Classics, you get Max. There’s a lot of sleepless nights, but I can’t complain. I do everything from the title work to even some of the repairs as needed. 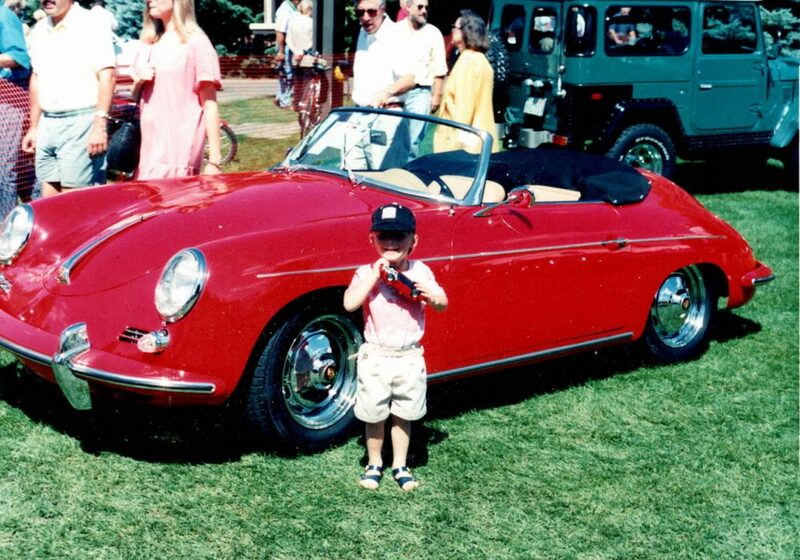 I keep this one photo in my office, it’s me, roughly age five, standing in front of a red Porsche 356 Cabriolet at a car sale holding a red Porsche 911 model car. I always look at that photo whenever I get frustrated with all of the demands to pinch myself and remember ‘oh yeah, this is a dream. HH: That’s really sweet, sometimes we all need that reminder. Tell me a bit more about your facility. MM: It’s very modest and casual and we hold up to 11 cars. The place was really nasty and industrial when I first moved in, but I’ve been fortunate enough to have my dad around to help me start it up. A lot of people have asked me when I’m going to put in an Xbox or Apple TV, but I want to keep it completely car and photography focused. I keep a lot of gifts from friends and family around that mean a lot to me and further remind me why I do this. I do all of the photography of the cars myself and take a lot of pride in bringing my two passions together. We are also starting to focus on presenting these cars via youtube. There just isn’t a lot of information out there. Especially in English. My friends are very supportive and have been helping me bring these cars to peoples devices. HH: I have to ask, what kind of camera do you have? MM: I have an old, beat up Canon 7D with a 200mm prime and a 16-24 L series and I’ll tell you what, this camera has been my absolute go-to. I’ve thrown it in the mud, dropped it a story off a balcony, and it has never given me an issue. HH: Sounds like a Fulvia. HH: Before we go, tell me what’s next for you and Modern Classics? MM: I definitely see myself scaling it up. It would be fun to add a few more people to the team. 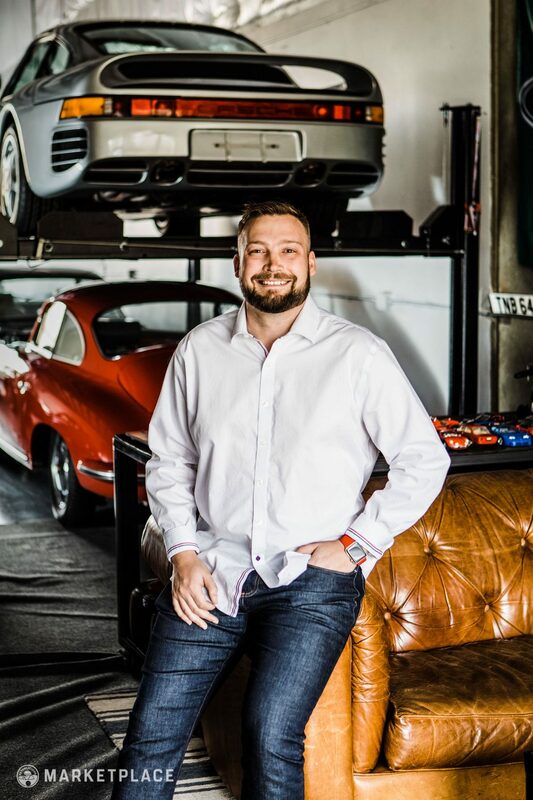 I was given a chance at the Sun Valley Auto Club and I would like to return that favor. Lastly, I want to bring in more cars from Europe that the US never has seen, but still stand behind my belief that cars should be affordable, not just for the elite. 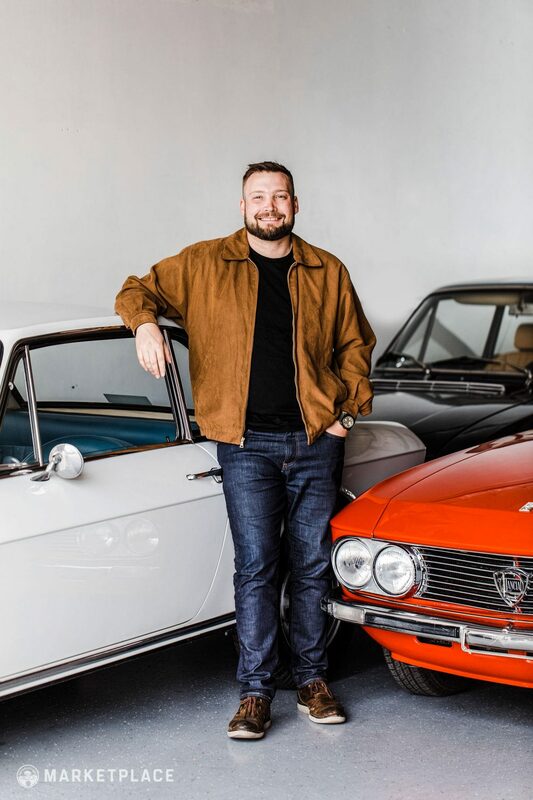 I want to offer these cars to people who are casual – perhaps they want to invest in property, they want to see a bit of a return and be safe with their money, but they want to have some fun with it. They’re not going to put up 300 grand for a piece of property, but maybe they’d put up 30 or 50 grand for an enjoyable car that they can take their wife and kids out in. I want to show people that these cars exist, and they can easily be yours without the challenge of importing them. Get to know Max more by visiting his website, personal Instagram, Modern Classics Instagram and his Youtube channel. Thanks to everyone for the kind words. Very thankful for your support. Stop by any time! I like Max’s taste although whether you think $35k is “entry level” probably depends on what you are comparing with. A Fulvia is a pretty well established classic with recognised investment potential – and I agree probably under-rated – but for me entry level means a car that is just coming off the bottom of its depreciation curve and probably therefore a bit newer. Either that or something older that doesn’t have the same appeal (or value) as a more sought after classic, but will provide fun while at least holding its value. I wish Max nothing but the best; it seems like he’s got the perfect sensibility about the business. He’s right that Fulvias are seriously undervalued, and I think he’s right about the contrast with Alfa; the Alfa is generally quicker and the Lancia is generally more refined and more solid. The HF Fulvias are the exception — more raw but a lot quicker than the standard Coupé. In the late sixties I was friends with a salesman at a Berverly Hills Lancia dealer. I got a fair amount of seat and wheel time in a couple of Fulvias including an HF hot-rod. I still remember how much fun they were and how well they carried speed on a good road. Those Lancia’s are beautiful and dynamic! Great story however I would disagree on the Alfa-boy racer comparison (i’ve heard that said before). 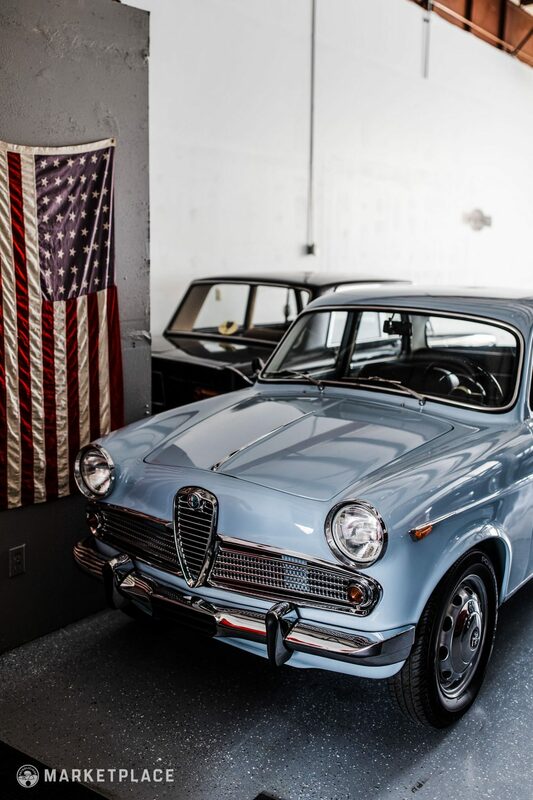 Alfa’s are the perfect combination of style, class and speed. Lancia’s are a bit more refined, less speed. All in all, great story. So many go to Italy for the first time and have their eyes open. My Hellrot e36 M3 was in your possession not to long ago! Learned this going through records the other day. Awesome story! Sorry – Alex ! not Max apologies. Hey Max – Good luck with the business and hope the publicity helps. 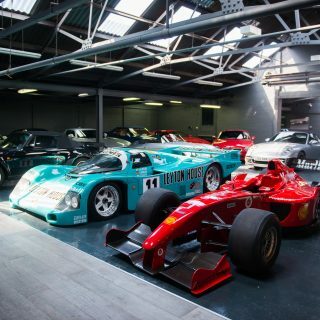 Most true enthusiasts want a straight guy and genuine cars from a dealer, not polished floors. 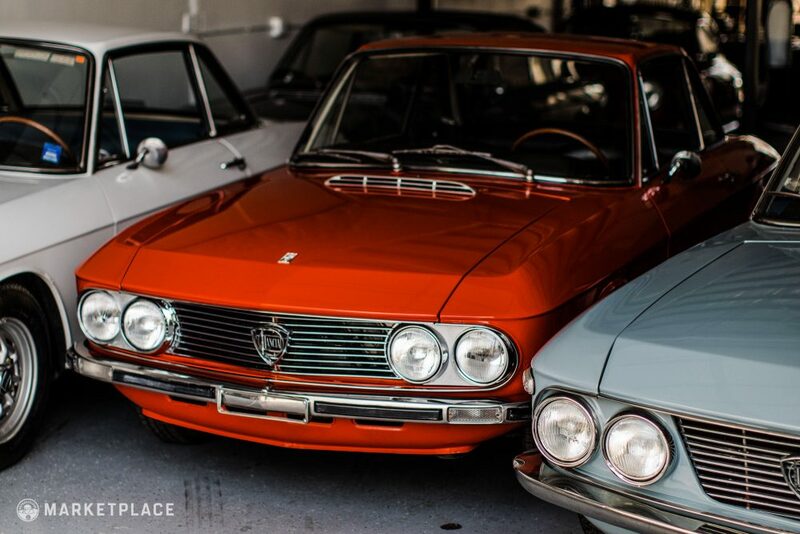 And you’re right about the Fulvia’s too. I have a series 1 here in the UK that I bought and drove back from Bologna (that’s another story!) The cars are one of the prettiest and really get under the skin. BTW I’m sure I’ve seen that BAM registration before.